Update: An hour after I published this post, I received a voicemail from the last person I spoke to at Heys, asking me to call back to rectify the situation. I appreciate the gesture, and the response time is impressive. At this stage, I don’t want anything from Heys. I tried to go through the proper channels, and was given the run around. I would have liked to have been helped back then and not to have spent hours of my time corresponding with Heys representatives about it. At this point, I’m just sharing the story, and I’m not looking for any freebies. Hopefully, they help the next customer. For Christmas in 2010, my parents gave me a luggage set from Heys Luggage, and I have used it ever since. Possibly the biggest selling point for my parents was the “Heys World Wide 7 Year Better Life Warranty.” It was important enough to them that they not only specifically mentioned it to me, but also gave me the paper receipts from the store where they bought it, telling me I should keep them, in case I ever needed to reference the purchase date. I kept them, and one of the warranty cards from the luggage. A couple of years into using the luggage, one of the zipper pull tabs broke off. I had checked the bag with an airline and, when it made it back to me, the pull tab was gone. I checked the warranty, and it stated that it did not apply to “damage which occurs while the product is in the care of a third party including airlines.” Oh well. It didn’t really affect my use, anyway. But last November, one of the zippers broke. The zipper that allows you to expand the bag. I went to close the zipper and it popped out. I remembered the warranty, pulled the card out of my files, along with receipts, and found that it had been purchased 6 years ago, to the month. Still a year left in the warranty! I contacted Heys America. They called me and suggested I try using pliers. I tried, but couldn’t fix it. After exchanging information, including photos of the damage and copies of the receipts, I was informed that this was not a Heys America product. It was Heys USA. “Upon review of your luggage, I am sorry to inform you that your luggage is not our product,” said the email. “You purchased it from Heys USA. Firstly, let me clarify that I represent Heys America Ltd, based in Chicago. We are a completely separate company from Heys USA with no relationship or affiliation in ownership. 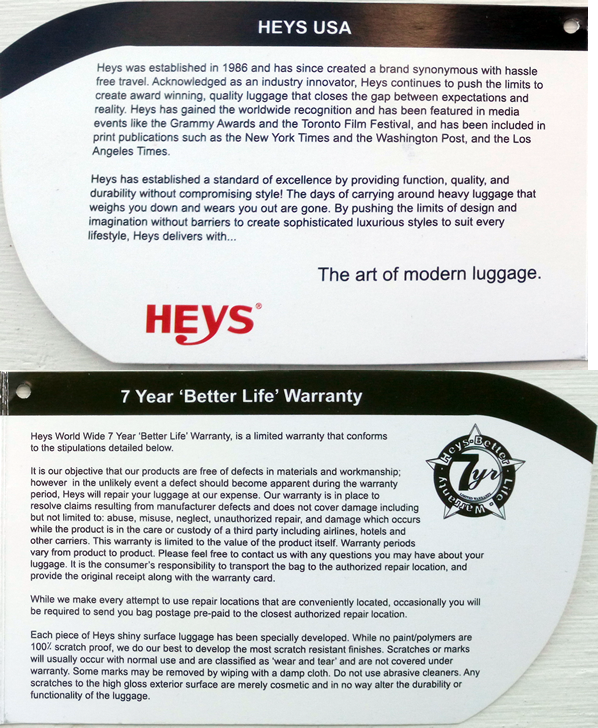 Unfortunately, Heys USA no longer has the rights to sell Heys branded luggage. The representative said that the best they could do was offer me a discount so that I could buy a new set of luggage, which would be covered by Heys America’s 5 year warranty. But, as I explained to her, if the brand won’t honor my warranty with Heys USA, how can I put any faith in a 5 year warranty with Heys America? I understand licensing and how they had a previous licensee for the brand, and now have a new one. I can see how that complicates it, but certainly the brand itself, the main corporate entity that is Heys Luggage, would honor my warranty. Right? So, I asked for a main corporate contact. No response. I found the generic customer service contact for Heys International and wrote them. While they were apologetic, they repeated the same line. Heys USA out of business. They don’t service their products, and don’t have their parts. At first, they tried to make it sound like they never had any affiliation with Heys USA which, of course, is inaccurate. After I pushed on this, I was forwarded to a different representative, who explained that, as was already clear, they switched licensees after one went out of business. There was one choice line in the final email that really stood out to me. I completely understand how licensing works. An independent company made a deal with them to sell goods with the Heys brand on them. And then that licensee had a warranty. The licensee is gone, and now Heys International feels they don’t have to honor the warranty. I can see that perspective. I’m sure that makes sense to some. But to consumers, it simply feels like a shell game, moving the responsibility from one party to another. Whatever the discount, how can you, in good faith, tell me that I should buy new luggage and trust that warranty, when you didn’t honor my warranty with the last set? The moment Heys USA folded, they should have come up with a plan for dealing with their customers. Or a better one. Because this one isn’t great. The warranty says that they will have the luggage repaired. That doesn’t seem like an impossible commitment to follow through on. What does the “World Wide” in the “Heys World Wide 7 Year Better Life Warranty” mean? I don’t know. I was reminded of this just recently when I went to use the straps in the luggage to secure my clothes, and one of the straps tore from the luggage interior and is now unusable. I didn’t bother to contact Heys. My warranty period expires in 6 months. This is the same experience I had with them. I just had this experience with them as well - identical email and excuse. The only difference is that they only offered me a 20% discount to purchase a new set of luggage from them. I also declined. A shell game is an appropriate description for this company's response! I recently purchased heys luggage, looked into the warranty, tried to go to the website on the luggage tags, Heys.com/warranty, and received a 404 Error message. After reading this, i will be returning the luggage. Thank You. Thank you so much for writing about this issue! I am going through the same thing. They only offered me 20% to purchase new luggage. Honestly I’m not buying or encouraging anyone else To purchase luggage from This brand! Total RIP OFF! Glad I came across this. I spent a lot of money on my Heys luggage because I trusted the brand. I also love my hardcase pink luggage! It stands out! However, I realize now the quality is not what you believe it to be. My inside zipper pull for the flap to cover clothes broke a long time ago and the outside zipper pull broke off too. At this point I’m going to have to buy some usable luggage. Regret buying this “better luggage”. I bought Heys five years ago because the Britto Birds were outstanding. 2018–Plane & ship trips later, the largest case is augmented with Gorilla glue (wheel bashed in & home repaired) and duck tape. The zipper is fine (hope I don’t jinx myself). The wear and tear adds to it travel character and individuality. It’s outstanding in the luggage queue! They just sent me the same exact “form” response email. My suitcase has not had Heavy use and a zipper pull broke in the first year., and last summer the handle broke when it fell over in the airport on the return trip from Italy. . This piece has mostly been used for road trips and has only been on airlines for three trips, on domestic and 2 internatioal. I usually carry on if possible and have only checked it twice. Our case was a gift. A year after purchase the handle broke (wouldn't move up and down). 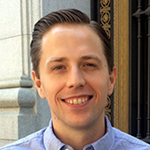 Contacted heys and told us the fix would be a one time only. Fine. Same thing happened again. Not impressed with Heys. Never buying their brand again and telling everyone about our experience. Definitely no customer service. I just received a similar run around. As a matter of fact the exact wording! Same logo and same name but somehow they are able to wiggle out of the warranty and send you packing ( no pun intended). 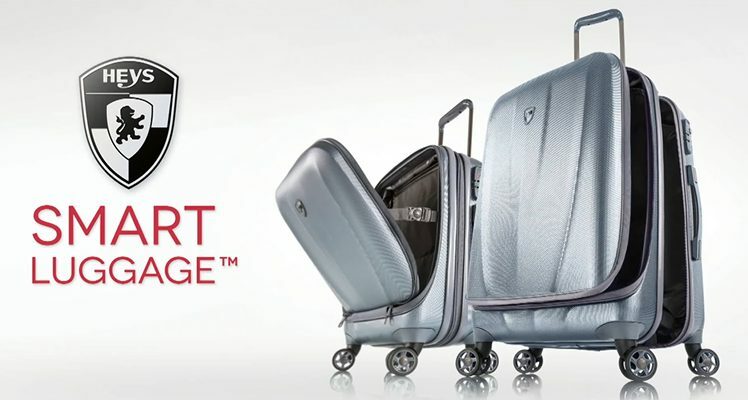 I would not purchase another piece of luggage from this company, not because I did t like the luggage when it was functioning, but the underhanded disassociation of a prior agreement. Just Bad Business! Had the same experience with Heys USA - Heys America wrote the same message and now offers NOTHING! This is a HUGE RIPOFF!